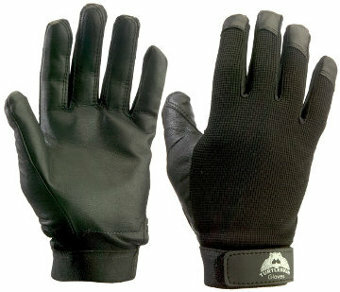 TurtleSkin Duty Gloves provide excellent comfort as well as four times more puncture protection in the palm against the 28-gauge hypodermic needles used by drug addicts. The TurtleSkin fabric in the palm feels soft yet protects your hand from potentially life-threatening punctures and cuts. TurtleSkin Duty Gloves deliver excellent protection from HIV, hepatitis C, and other bloodborne diseases that can be transmitted from needlesticks, jabs, and other unforeseen risks to officers while in the line of duty.